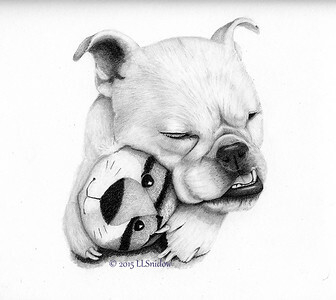 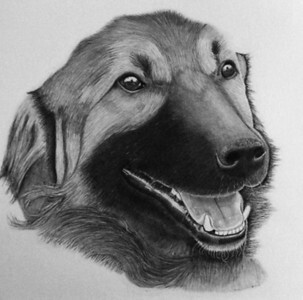 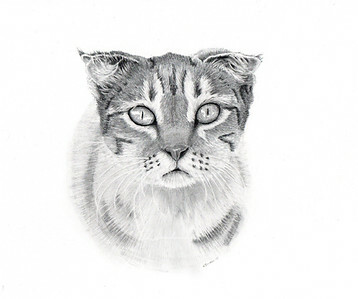 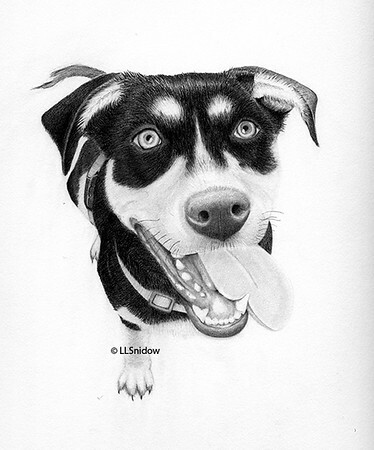 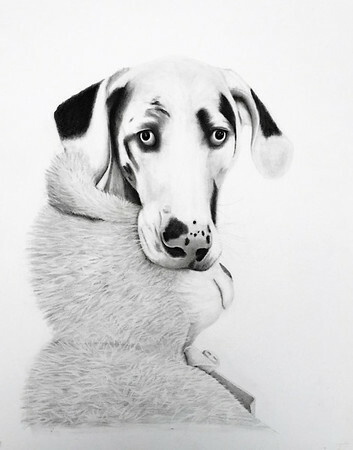 A graphite drawing of a beautiful dog rescued from Iran. 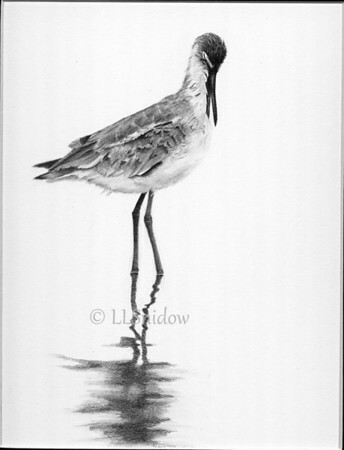 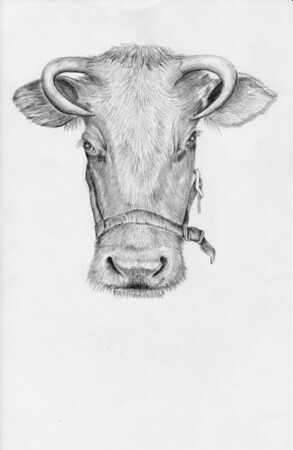 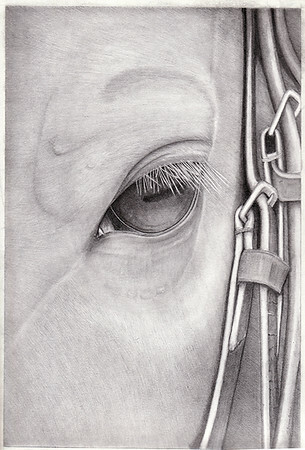 Graphite drawing of a cow, about 5X7 on strathmore paper. 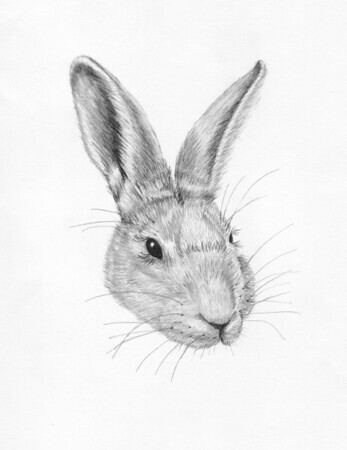 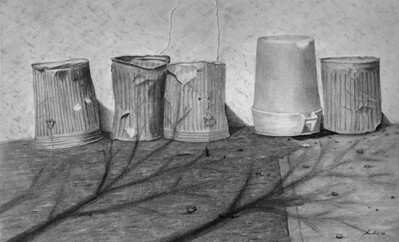 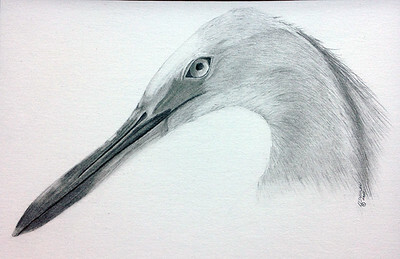 Graphite drawing of a rabbit.